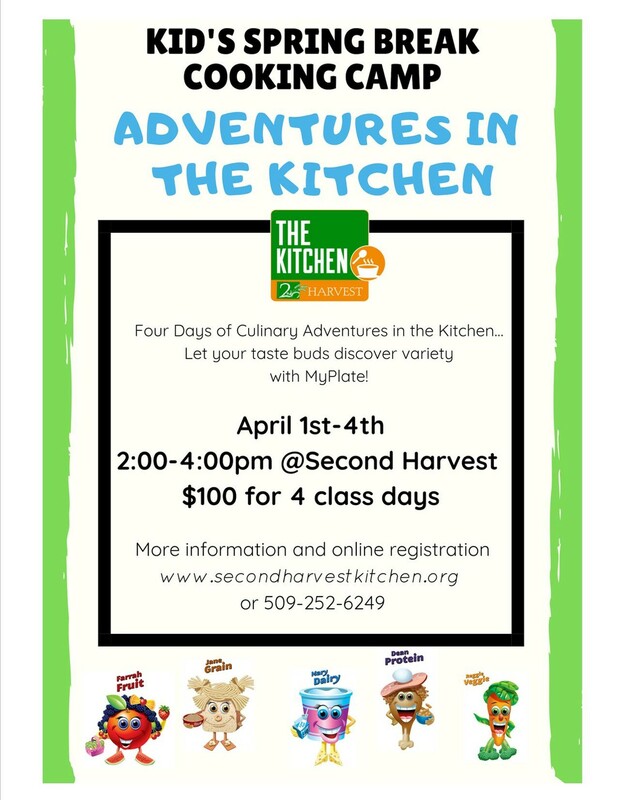 Kids learn how to cook healthy recipes featuring each food group, improve their knife skills, kitchen safety and cleanliness, and more. Kids eat what they make each day and take home recipes for their creations. April 1-4; 2-4 pm.